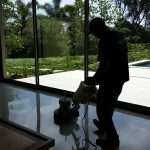 There are so many great solid flooring choices these days, from natural stone to ceramic and porcelain tile to polished concrete. 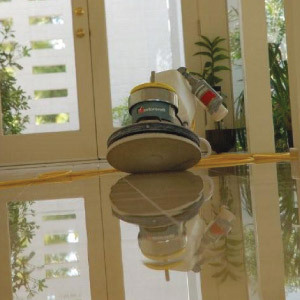 All have their own appeal and their own particular care and maintenance requirements. 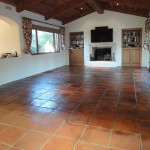 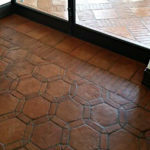 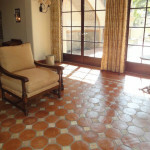 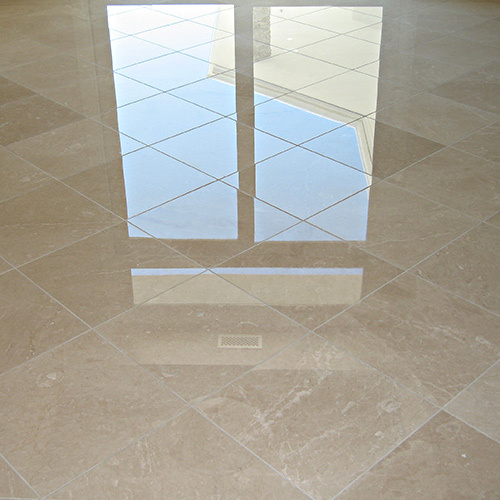 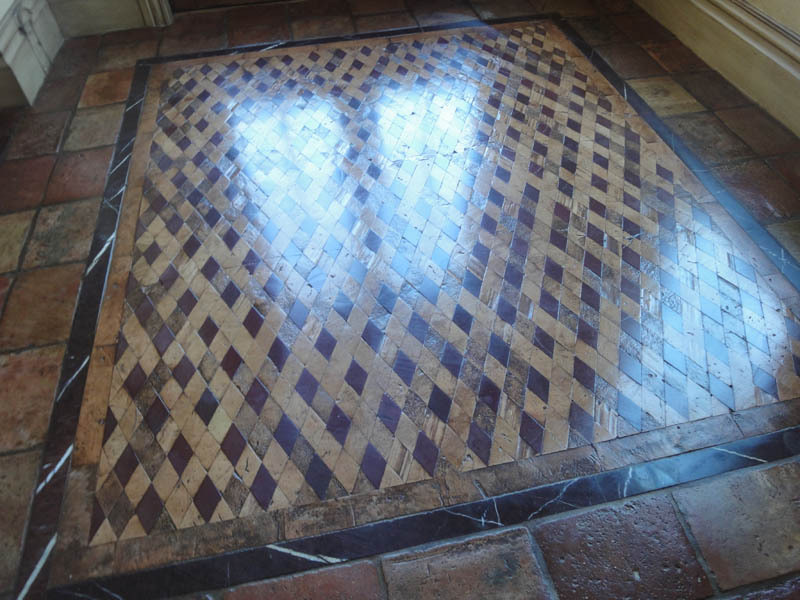 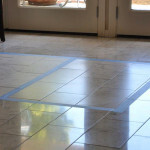 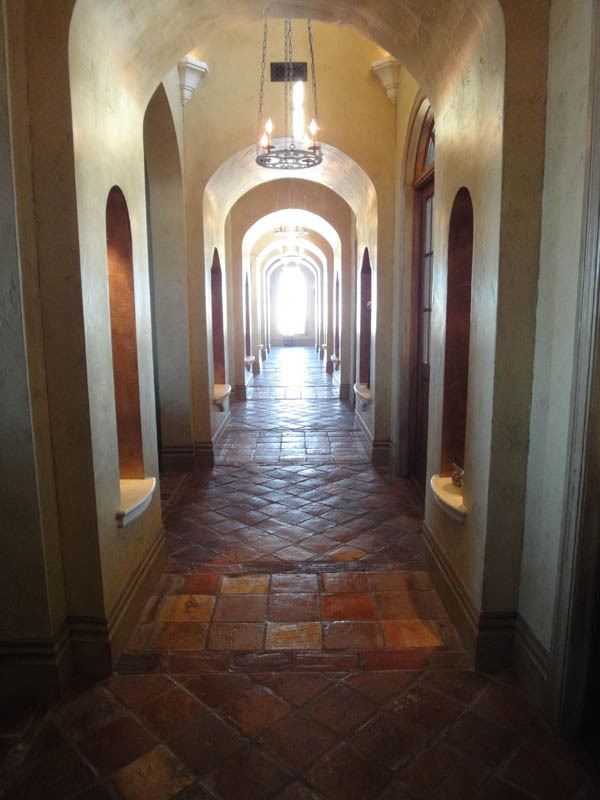 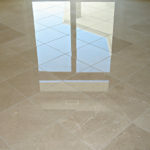 Natural stone floor tiles create a timelessly elegant look. 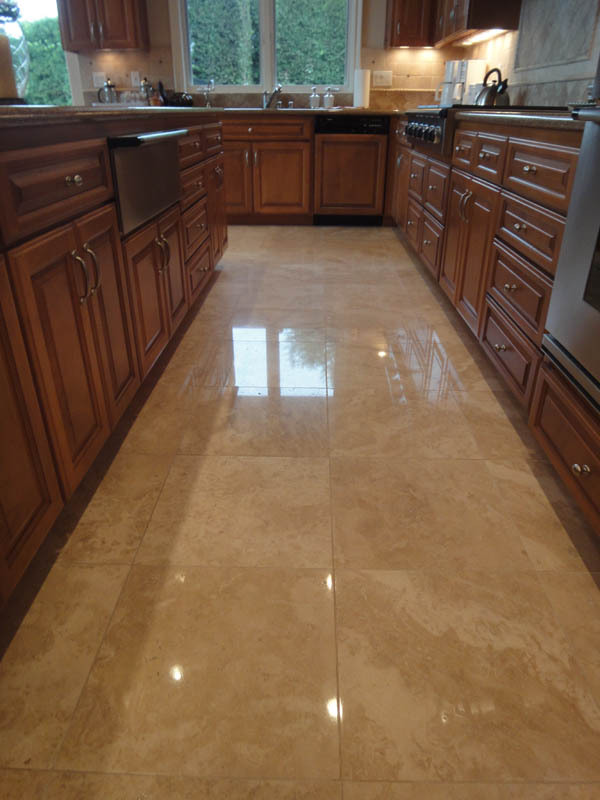 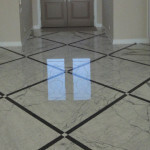 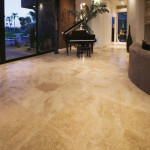 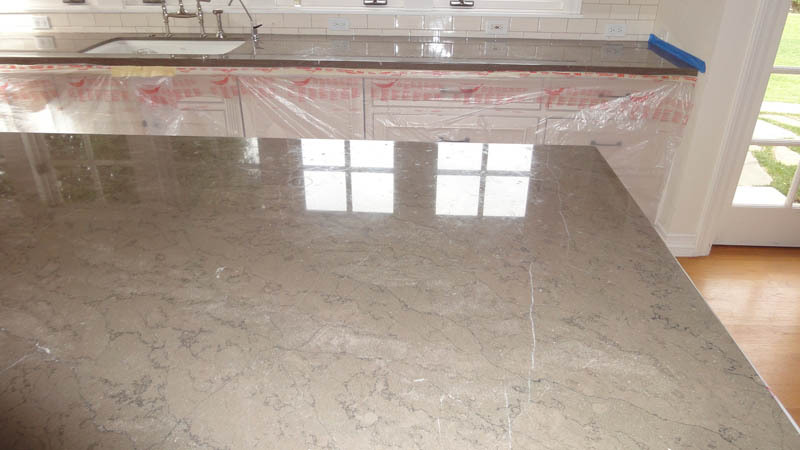 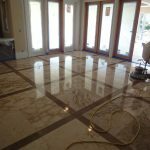 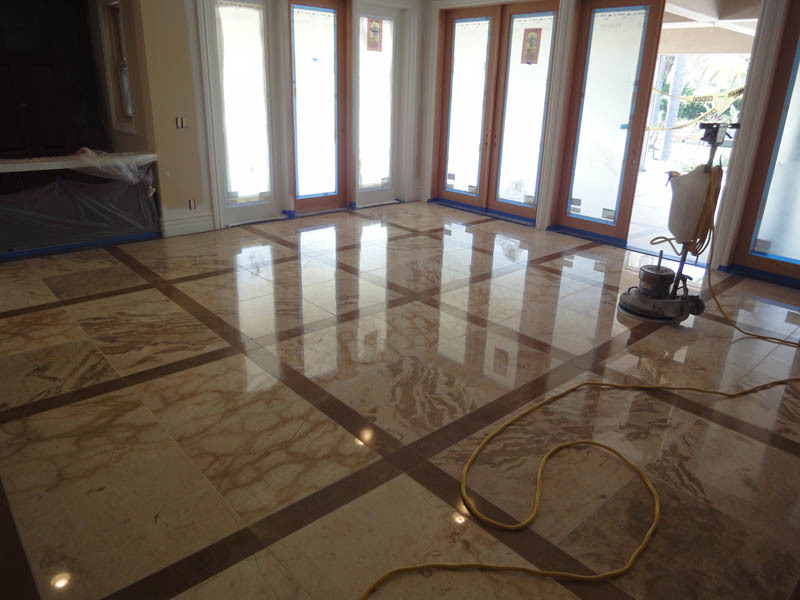 Whether it’s marble, limestone, travertine or granite, all add an extra dimension of luxury to any room. 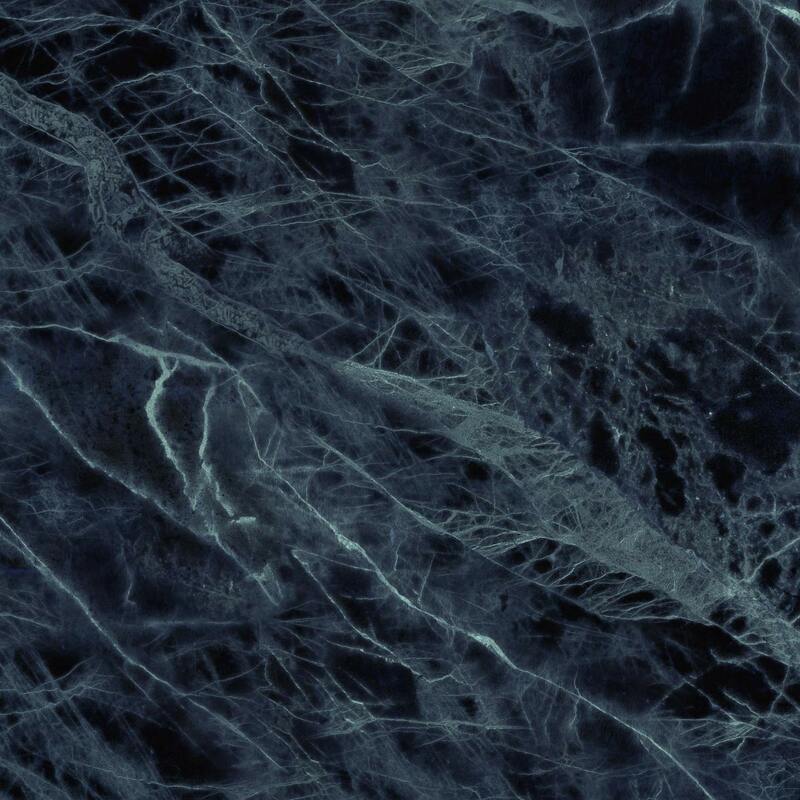 Nevertheless, even after being compressed in the earths crust for millions of years and turned into stone, they still can look tired and worn after only a few short years of everyday use. 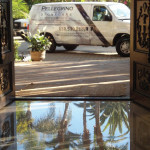 Regular professional care is essential to maintain the beauty and increase the longevity. 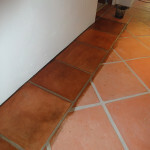 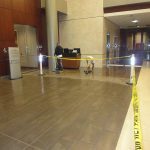 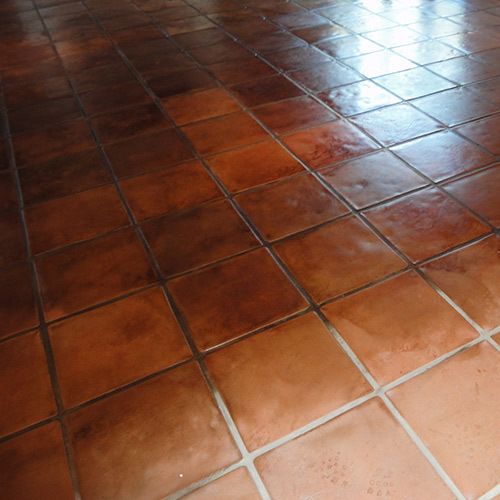 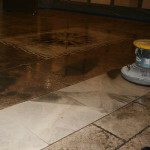 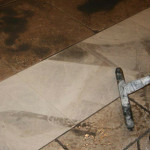 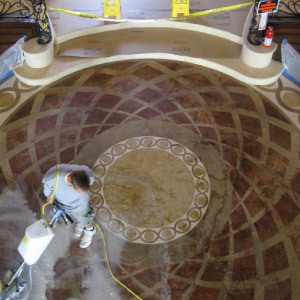 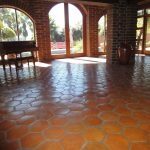 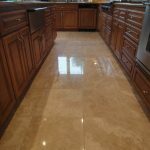 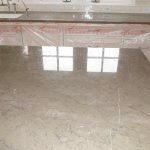 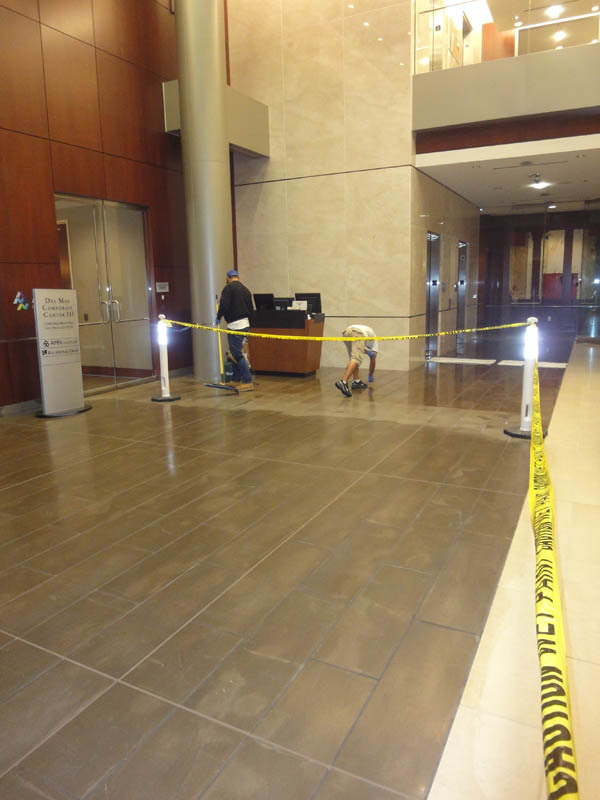 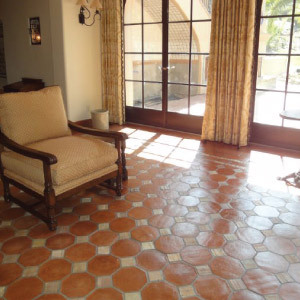 Ceramic, porcelain and concrete are more forgiving than natural stone when it comes to wear; however, they still require regular maintenance to keep looking their best. 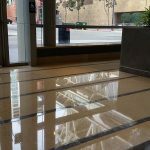 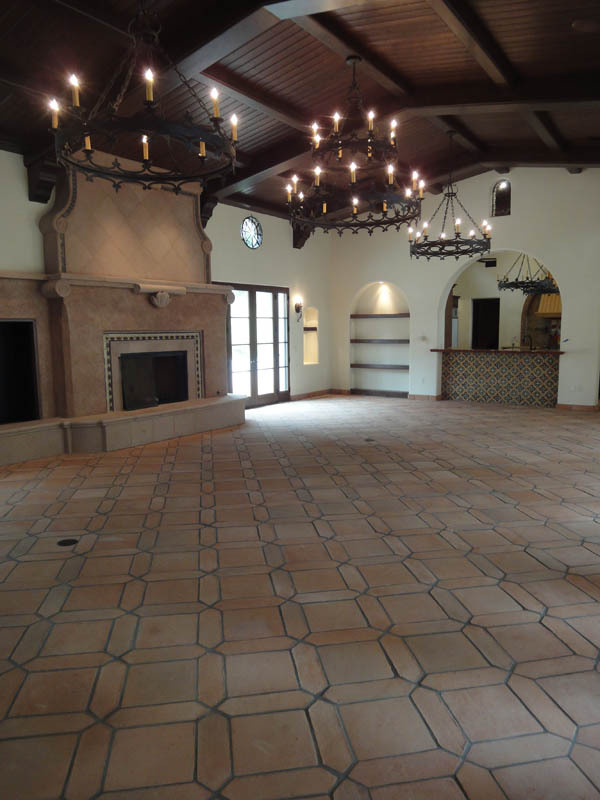 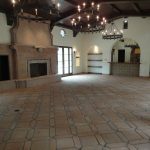 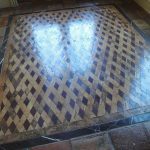 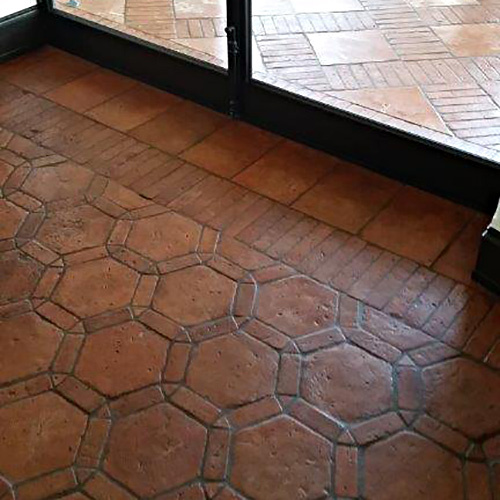 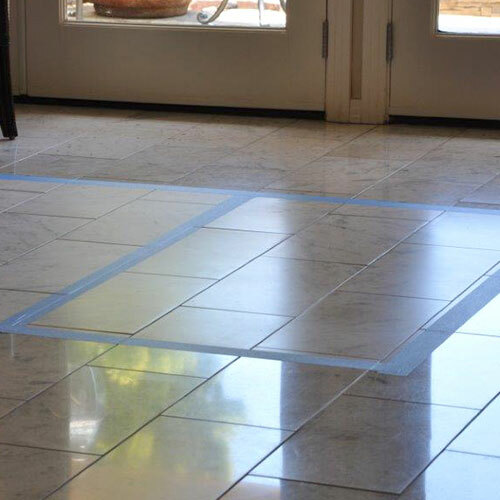 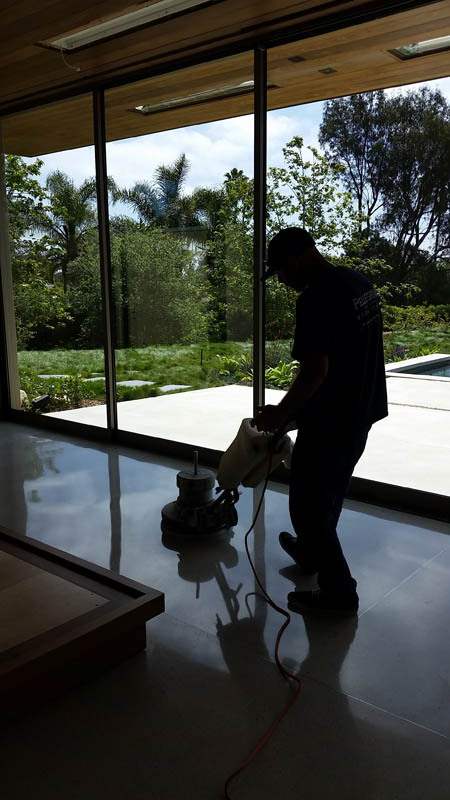 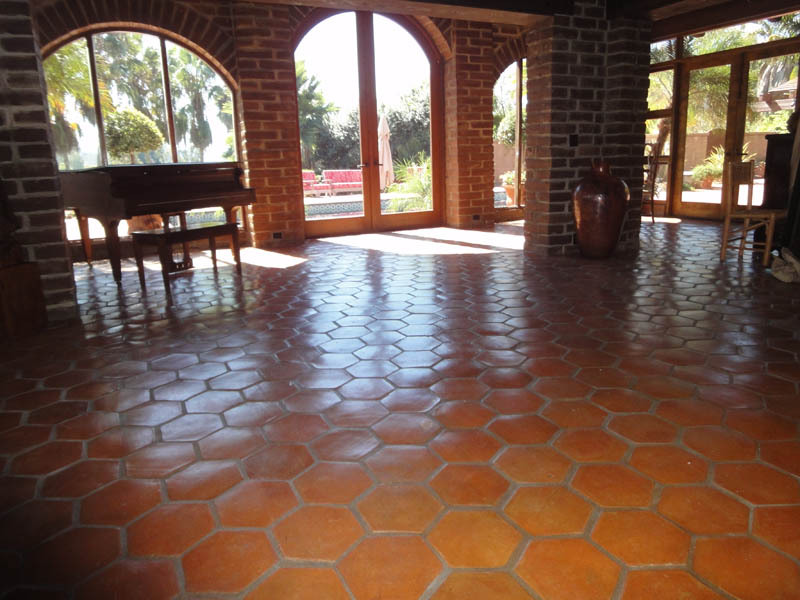 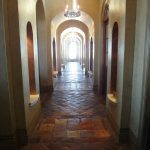 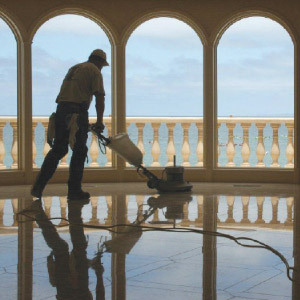 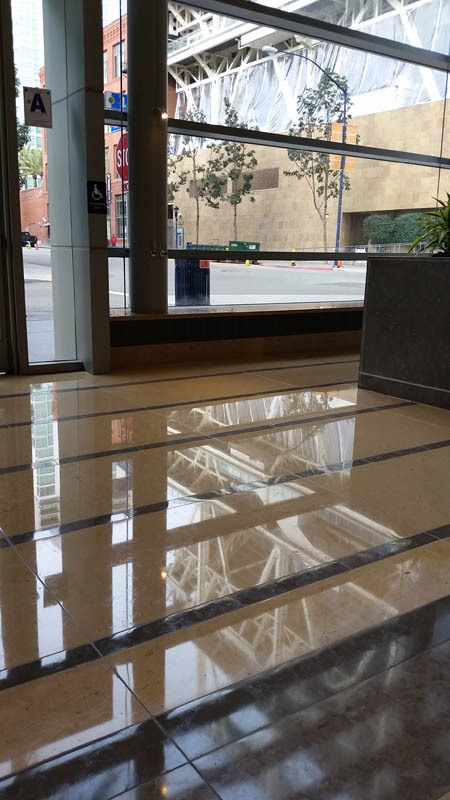 Regardless of the type of solid flooring, Pellegrino stone Care can give your floors, the TLC they need to look as good as new. Select ‘get a free quote’ to get started.